The novel reminds me of a highly enjoyable facilitation experience I had. 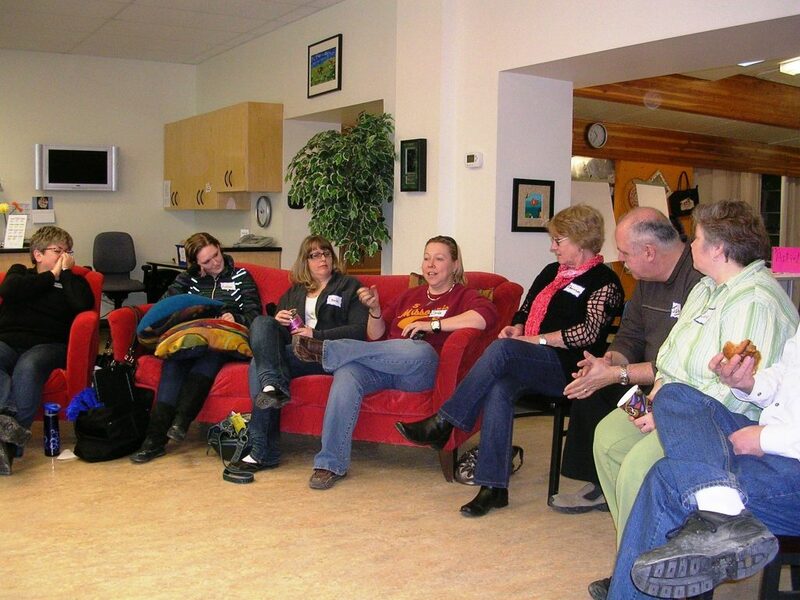 Some years ago, I facilitated a two-day Think Tank workshop focussed on community building. On the first evening, the hosts wanted a session to continue the dialogue from the day, and to build camaraderie. I knew that the day’s discussions would likely be complex and intense, and I wanted to design a conversation in the evening that would be meaningful—yet enjoyable and relaxing. In the week preceding the Think Tank, I discovered a fascinating article in the Calgary Herald by Richard Wagamese. 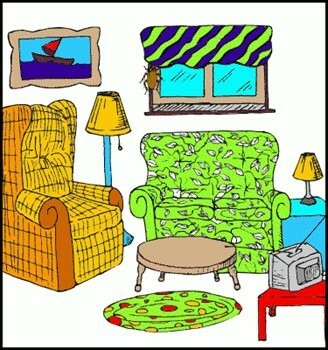 He described his experience of starting a new tradition at his house called Bringing Back the Living Room. from the days before television, computers and cellphones. I and the hosts adapted the living room tradition for the Think Tank evening session. We brought in a rocking chair, coffee tables, and cushions. We served hot chocolate, tea, and snacks. We invited participants to share a story based on our theme of community. What we heard was heartwarming. Each person spoke from her or his heart. We heard stories on finding lifelong friends in a new community, lending a hand to bring in a crop or push cars out of a snowbank, and organizing community play time for children. We left the living room understanding each other better and we took our new sense of community into the discussions during the next day. I started reading Starlight with a touch of melancholy, knowing that I and the world would have no new stories from Richard. 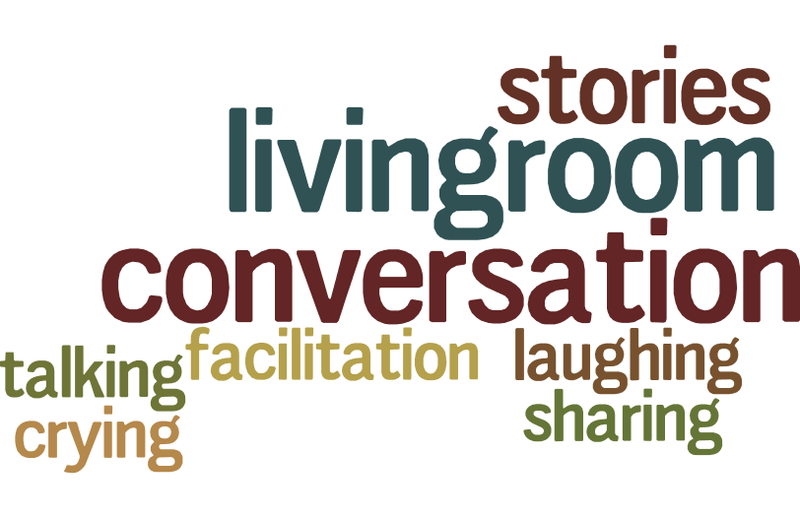 Melancholy turned to joy as I read sentences that reverberate in my heart and mind and relate to the genuine and courageous conversations that I invite participants in the groups I facilitate to hold. And, I reaffirmed my belief in the power of storytelling in facilitation. Thank you, Richard Wagamese.